This TV season brought not one, but two series about famous monarchs and as both featured two of the three British Queens, it’s nearly impossible not to compare both shows from the start. The Crown and Victoria, tackling Queen Elizabeth II and Queen Victoria (respectively), have similar starting places – young queens with dozens of men surrounding them trying to influence policy – and even have some of the same cast: actor Alex Jennings is both David, Duke of Windsor (in The Crown), and King Leopold of Belgium (in Victoria) – but the focus of each show is different. 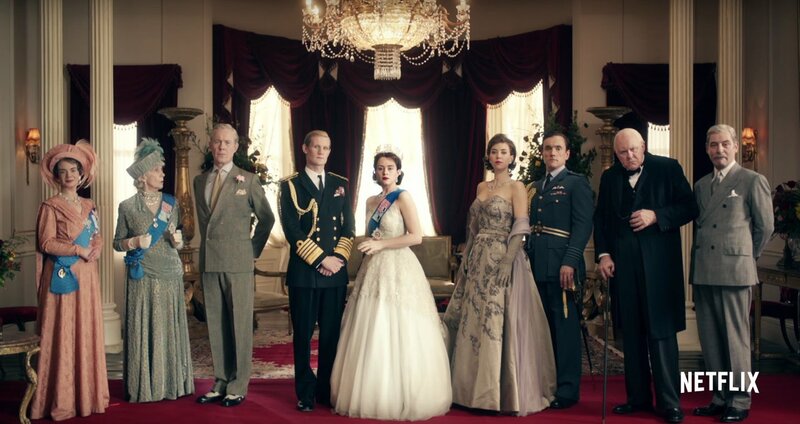 The Crown is taking a longer look at the reign of Queen Elizabeth II, from the early days of her rule (as seen in the first season) and progressing through more current times. During the shows run, multiple actresses will play the Queen through the years, and hopefully the two or three other women will do just as well as Claire Foy has done so far. In the first season, Elizabeth’s advisors constantly try to govern for her, be it Churchill, Prince Philip, or her private secretary. She simply follows so much of what these men tell her as if it is status quo that it is hard to find her power and strength amid all the other voices. With Victoria, Jenna Coleman plays the young Victoria, who ultimately shaped modern Britain that we still see today. She too, follows along with some of what her Prime Minister says (though with the added hint of a sexual attraction), but after she is married to Prince Albert, Albert does his best to guide his wife and monarch. However, given that both women are strong rulers, who are equally defiant in their roles as monarch, it’s hard not to compare both shows. The Crown has the money behind it to really make the life of Queen Elizabeth shine, but it does not focus as much on what Elizabeth might want, whereas Victoria gives the audience a strong sense of what Victoria wants and how she goes about getting it. Though we all know the history behind both rulers, Victoria seems more willing to bend the truth for the sake of drama (the flirting Victoria does with Lord Melbourne and how she wasn’t already smitten with Albert as the two shining examples of inaccuracies), but if anything The Crown wants Elizabeth’s story to be as real as possible. Of course, the rationale behind both shows is different and at the heart of each, there is a different purpose and a different audience (with different reactions; it’s much easier to glorify the past rather than the current) but in the end, each show is about a woman ruling Britain, and that is where any comparisons should end. Is it hard to do just that? Yes, at least for me. But, the next seasons of each show may make it easier to separate them as being of the same cloth. The new Hallmark Channel movie Walking the Dog will debut on February 4 at 9 PM. Rival lawyers (Jennifer Finnigan from Tyrant and Sam Page from Switched at Birth) battle each other in court as their respective dogs fall madly in love, bringing their guardians together at every turn until they reluctantly realize it may not just be the pups who are each other’s true Valentine. The cast also includes Kimberly Sustad (the Hallmark Channel movie The Nine Lives of Christmas) and Hilary Jardine (Van Helsing). Here is a trailer for Walking the Dog. NOTE: Those with a watchful eye will recognize one of the dogs featured in this movie as one of the dogs featured in the Hallmark Channel movie Unleashing Mr. Darcy. This year few shows have been officially cancelled by ABC, despite two shows being given either shorter seasons or no-back nine. But, the two shows that fit into this “not cancelled but cancelled” model also featured strong women. I can’t tell what about either show didn’t work, however. 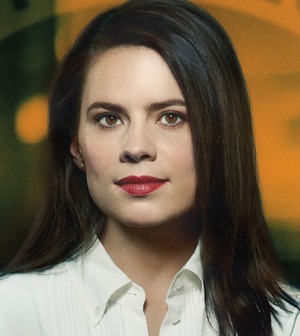 Conviction featured Hayley Atwell, on another ABC show after Agent Carter was cancelled, and Notorious starred Piper Perabo who has seen previous success. Both shows had premises that should have captured audiences (Conviction took on a case of the week in a way that mirrored Castle and Notorious did a job of setting up a case of the week and the draw of celebrity culture), but neither gathered much support. Is the reason that these two shows failed something that can be the fault of the structure (Conviction is possibly a little too how the sausage gets made for fans of Castle) or is it just that shows with strong women seem to be trouble for ABC? Fans loved Atwell’s Agent Carter, but it always floundered in the ratings. 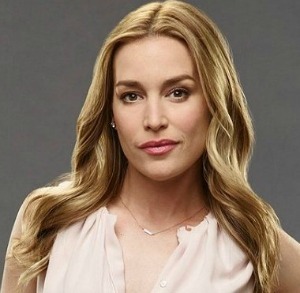 This time around for Atwell, her character, Hayes Morrison, is rather tough to take, being the sort of unlikeable character that can be charming or disheartening. The same could be said for Perabo’s Julia George, or it could be the premise that rubbed everyone the wrong way. As we have seen in politics, what was expected is not always what happens, and perhaps in a year where Hillary Clinton was belittled for her strong positions, both Hayes Morrison and Julia George were caught in the backlash? I doubt we’ll know what the real reason for why both of these shows were essentially cancelled, but to see strong women leading shows and to see those shows not succeed is difficult to take for this woman. I pride myself on being strong and taking what I want and so did Hayes and Julia. Too bad we won’t see more of their stories, especially if it means I need to watch my own attitude in public. 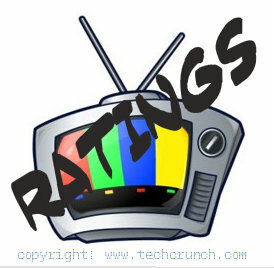 Last night’s viewing options on the major networks were pretty normal except for repeats on CBS and winter finales on FOX. Two more casting announcements have been made for the much-anticipated season 3 of the Starz drama based on the Diana Gabaldon series of books. 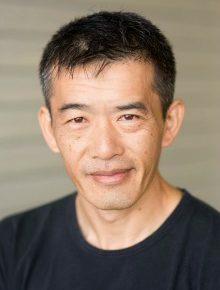 New Zealand actor Gary Young will play Mr. Willoughby, a Chinese man with a deep knowledge of Eastern medicine is a talented poet in exile, with an even deeper love of women. He is a confidante of Jamie Fraser (series lead Sam Heughan), speaks English well, but hides it when it suits him. He is even more of an outsider than Claire in 18th century Scotland. 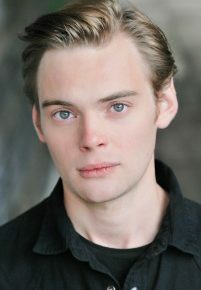 Newcomer Charlie Hiett will portray British Captain Thomas Leonard, the inexperienced, by-the-book de facto captain of the Artemis. Promoted quickly due to the untimely deaths of his commanding officers, Leonard takes his job very seriously, though it weighs heavily on his young shoulders. A third lieutenant, he never thought he would be the captain of a man-of-war ship. Above all, he wants to do what is right by the British Navy — whether or not it is right by his own personal morals. An official airdate has yet to be announced for the third season of Outlander by Starz. On January 31, the winter premiere of The Fosters will air on Freeform at 8 PM followed by the season premiere of the final season of Switched at Birth at 9 PM. The 100 will return for its fourth season on The CW on February 1 at 9 PM while that same night The Expanse will be back for its second season on Syfy with back-to-back episodes at 10 PM. On February 2, the debut of the small screen adaptation of Training Day will air on CBS at 10 PM. Detective Frank Rourke (film actor Bill Paxton) is the maverick head of the Special Investigation Section that hunts the city’s most dangerous criminals, and one of the finest investigators the department has ever produced. But, when the LAPD brass notices Rourke’s penchant for operating in a gray area to fight the war on crime, they assign Kyle Craig (relative newcomer Justin Cornwell), a heroic, untarnished cop, to pose as Frank’s trainee to spy on him and report on his off-book methods. The season finale of Crazy Ex-Girlfriend will air on The CW on February 3 at 9 PM. 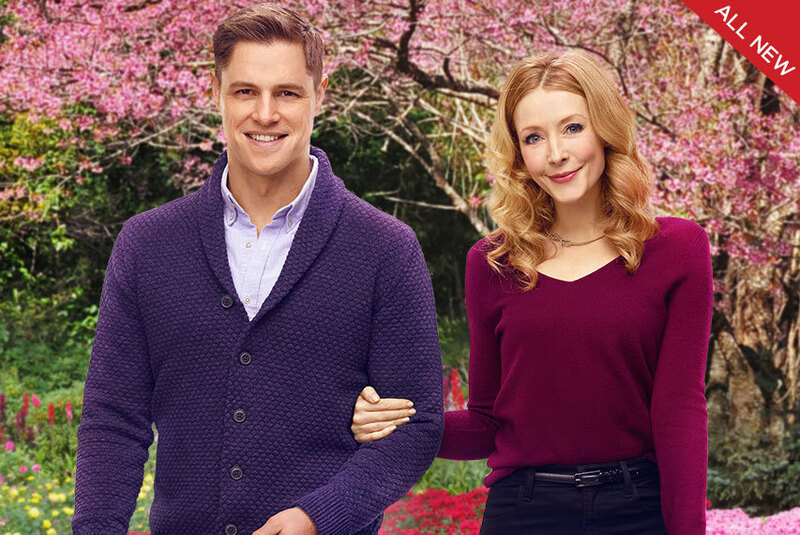 The new Hallmark Channel movie Walking the Dog will debut on February 4 at 9 PM, starring Jennifer Finnigan (Tyrant) and Sam Page (Switched at Birth). On February 5, the first part of the debut of 24: Legacy will air on FOX at approximately 10 PM after the Super Bowl. This version of the series chronicles an adrenaline-fueled race against the clock to stop a devastating terrorist attack on United States. Six months ago in Yemen, an elite squad of U.S. Army Rangers, led by Sergeant Eric Carter (Corey Hawkins from Straight Outta Compton), killed terrorist leader Sheik Ibrahim Bin-Khalid. In the aftermath, Bin-Khalid’s followers declared a fatwah against Carter, his squad and their families, forcing them into federal witness protection. But a recent attempt on Carter’s own life makes it clear to him that his team is now exposed.